“We can mold and manipulate stone and metals to the extreme,” Anton Quisumbing explains as he ends his working day preparing for the “Simbahan” (Churches) exhibit at the Social Hall of the Philippine Consulate General’s office in San Francisco. 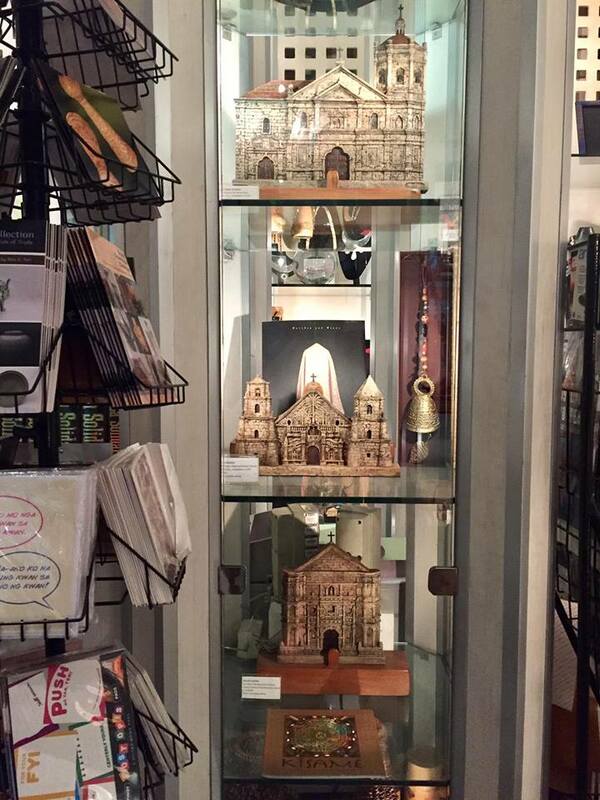 The miniature facades of Philippine churches, chosen for their aesthetic and virginal, restorative appeal and ranging from a foot high to almost three feet, stand majestically atop their double-purpose carrying cases. Hours and days of sculpting that started in November of 2000 are blessed with bas-relief replicas carved in Mactan stone, a fossilized limestone found in the island of Mactan, Cebu. Using resin and plaster to complement other meticulous details, Anton finishes the miniatures with a patina of simulated antiquity. Thus, when a visitor enters the exhibit hall, a hushed aura of “sacred space” pervades the atmosphere. As one drives along the Calaveras Boulevard corridor in Milpitas, California, a sparkling, brand-new, architectural jewel looms into view — a 57,000 square-foot building that the cityâ€™s political decision makers call â€œhomeâ€ and the residents proudly display as the hub of a communityâ€™s social, cultural, and economic power base. This is the Milpitas City Hall, redefined.